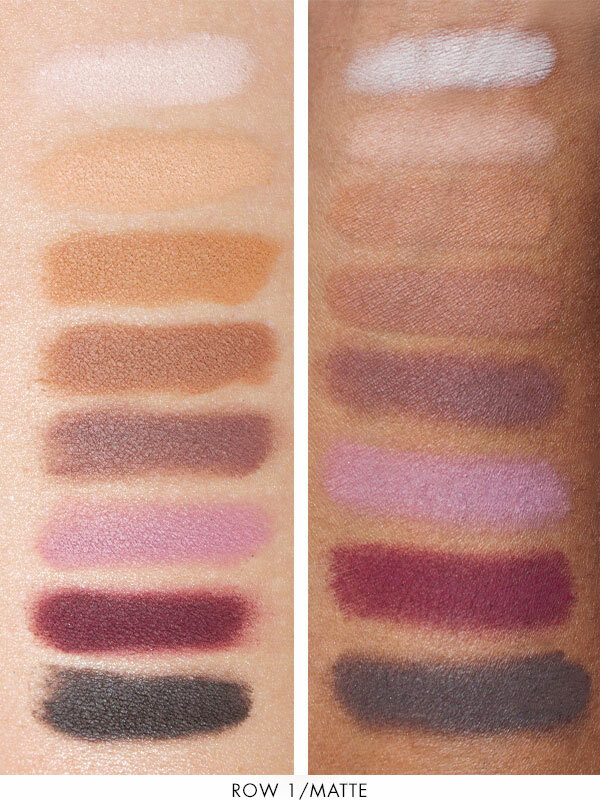 Lorac Mega Pro Palette is back on Sale! 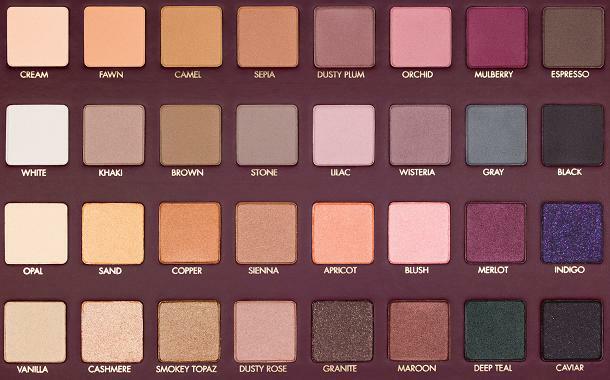 Lorac shadows are pretty much perfection. 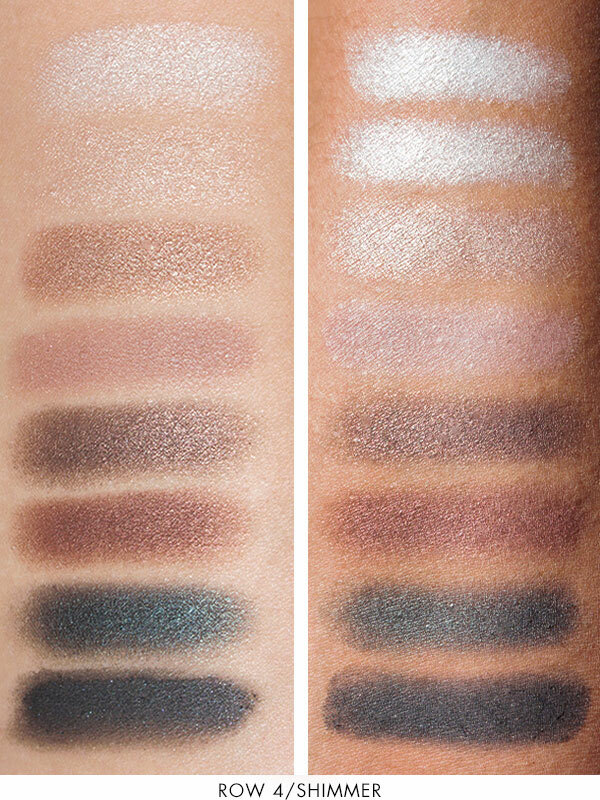 I reviewed the original palette HERE and it’s seriously amazing. 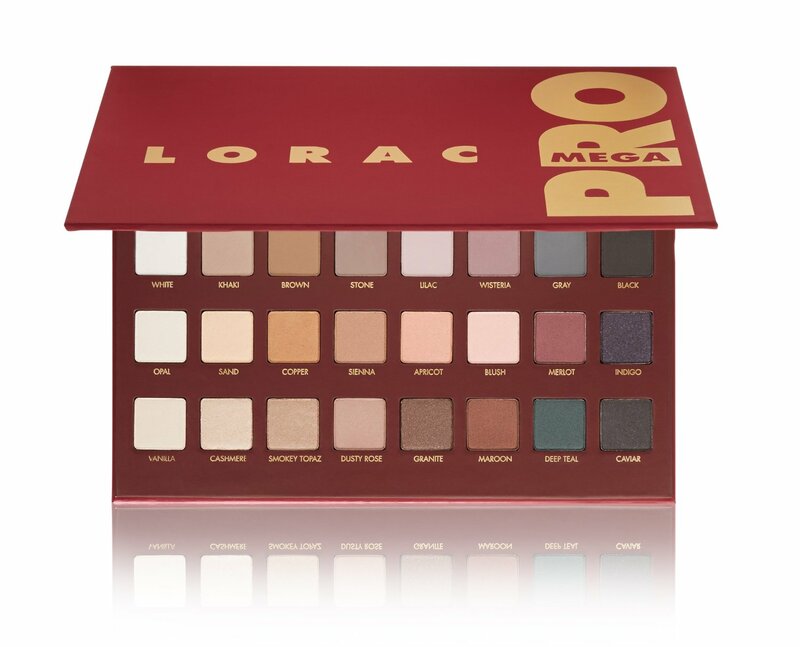 The Lorac Mega Pro Palette is limited edition and sold out on the Lorac Website, so today’s deal is probably your last chance to snag one. These fly off the Amazon shelves like hot cakes so get yours by clicking HERE now. 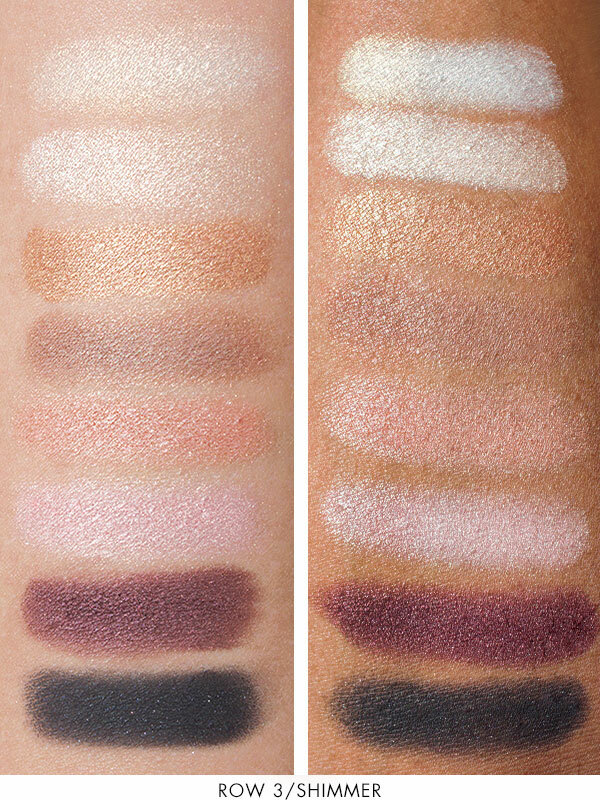 Swaches taken directly from the LORAC Website. « Neon Skirt Outfit: Fashion a La mode Link Up. 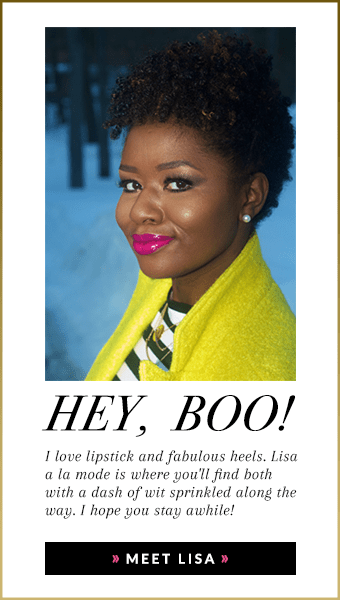 Very cool share and I will be checking that out. 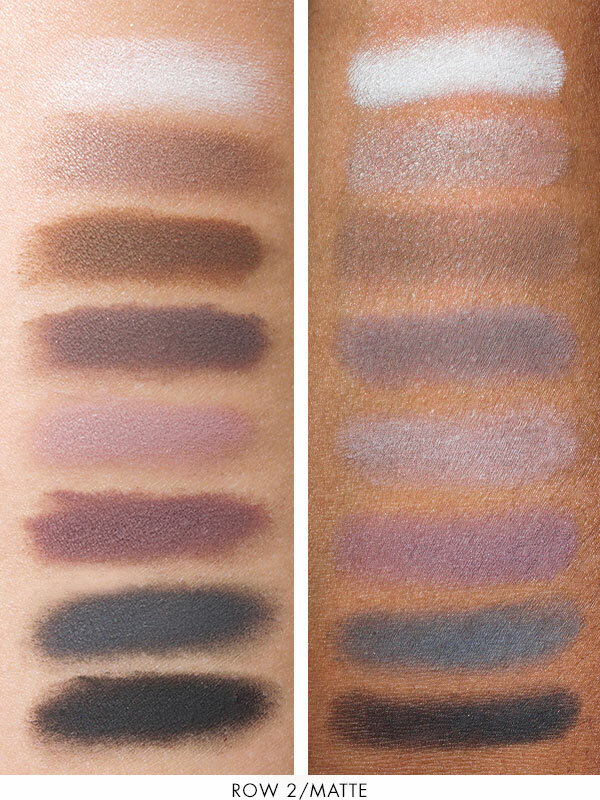 I need a palette that has a huge different amount of colors and this look good. it’s already sold out Kreyola!! I’ll let you know it comes back. Oh this looks perfect! Thanks for sharing girl!